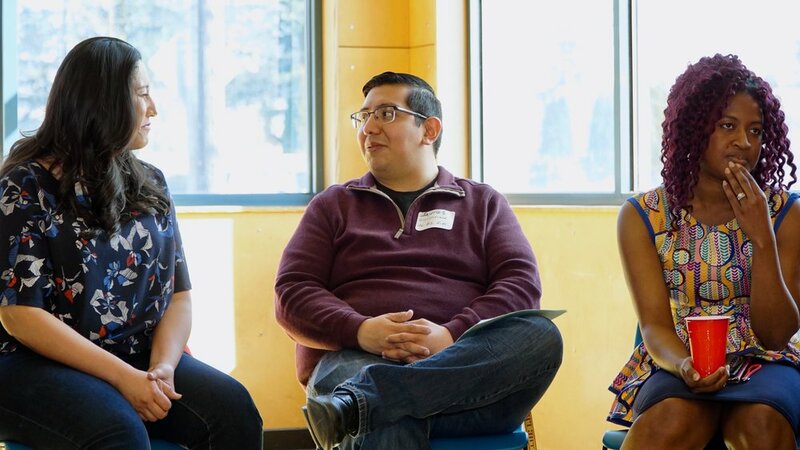 The CCC envisions an Oregon where our communities of color self-organize, build our collective power, and our leaders are implementing community-driven strategies to obtain self-determination, wellness, justice, and prosperity. 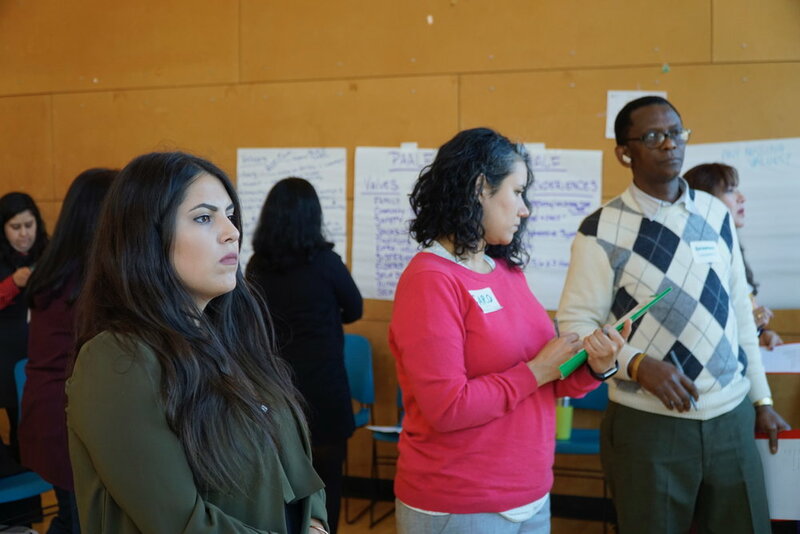 In 2010 the CCC launched a comprehensive leadership development initiative driven by the Coalition’s values of honoring culturally-specificity while also building a multicultural movement for collective action. Our mission is to significantly expand the capacity of our communities to self-organize, network, build culturally-specific social capital, and provide leadership within and outside communities of color. 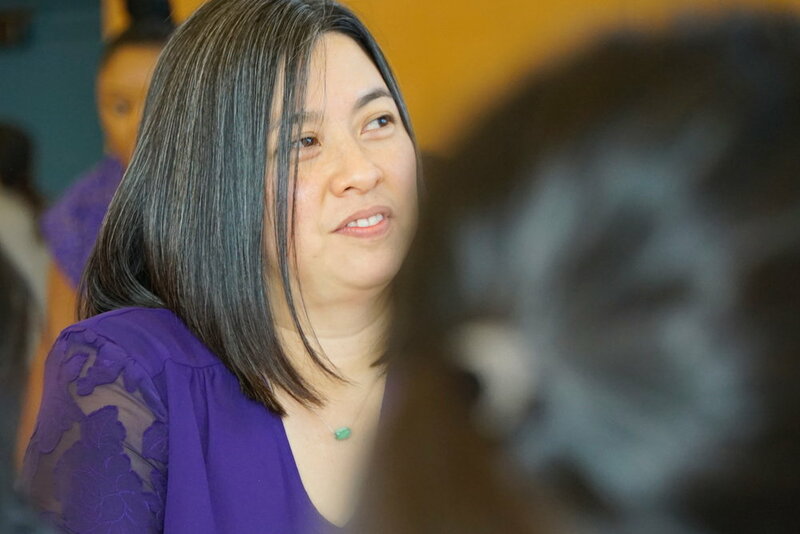 Bridges houses six culturally-specific leadership development programs led by CCC member organizations and provides ongoing support through leadership placements, mentorship and community networking. 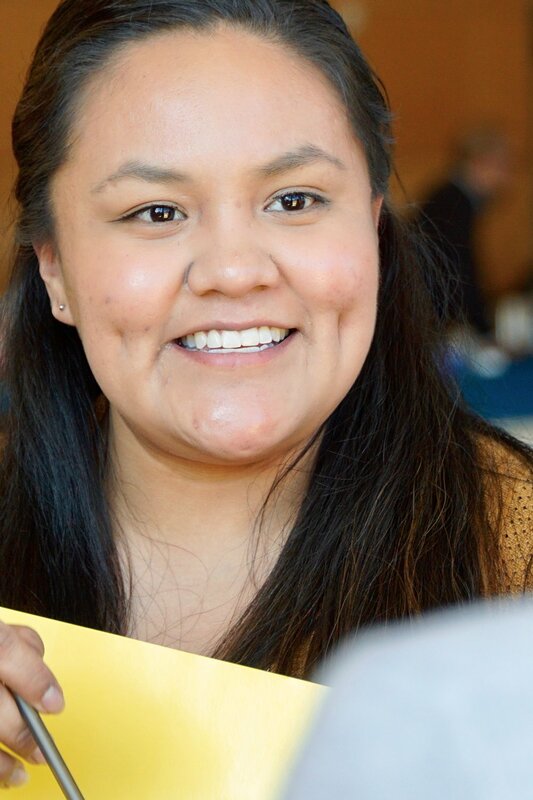 Over 300 graduates are now part of a growing network of community leaders throughout Oregon and Southwest Washington. 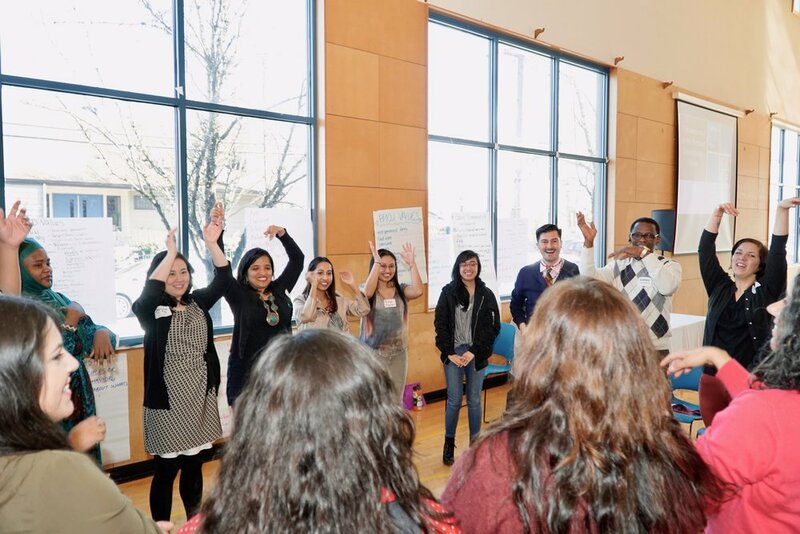 We are committed to this work in the long-term and recognize that meaningfully changing the face of leadership in Oregon is a multi-generational effort. 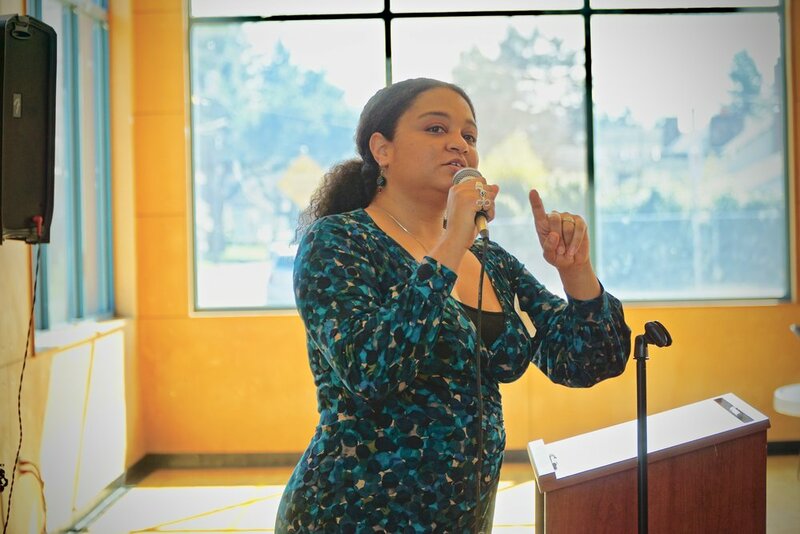 To connect with Bridges, please contact Nakisha Nathan, Leadership Development Director, at nakisha@coalitioncommunitiescolor.org or 503-288-8177.